Cynsations: Author Interview: Tracey Turner on Dreadful Fates: What a Shocking Way to Go! Author Interview: Tracey Turner on Dreadful Fates: What a Shocking Way to Go! Tracey Turner on Tracey Turner: "I’ve written 30 or so nonfiction books, nearly all of them for children and all of them with some element of humour. 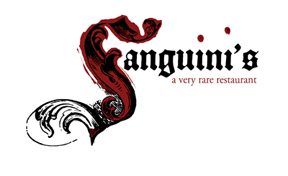 Subjects range from biographies of famous writers to the history of the universe to weird phenomena to dinosaurs. 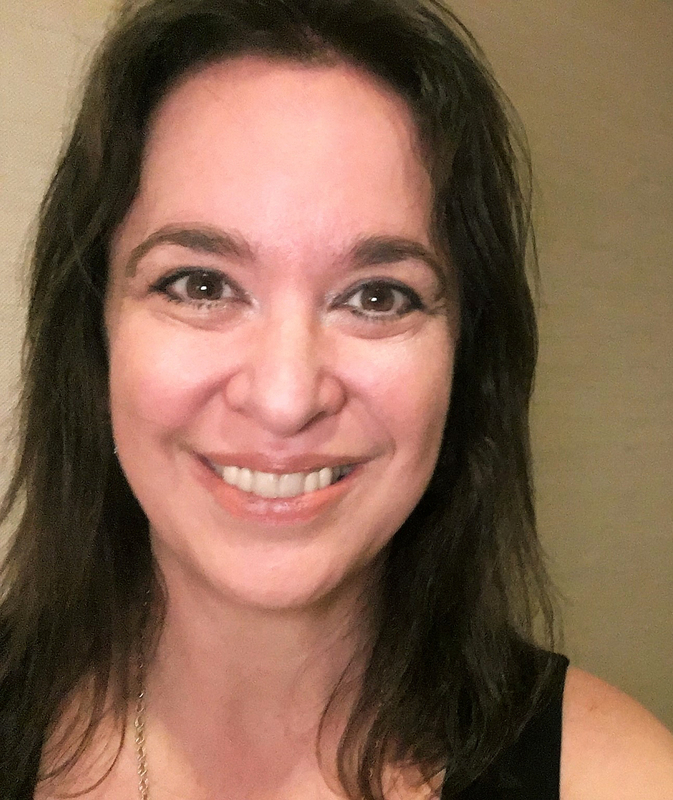 "I’ve also written fiction under pseudonyms for U.K. fiction packagers Hothouse and Working Partners, and I plan to write my own fiction, too (though it’s proving more difficult than I’d thought!). "I live in Bath, in the southwest of England, with Tom and our son, Toby." 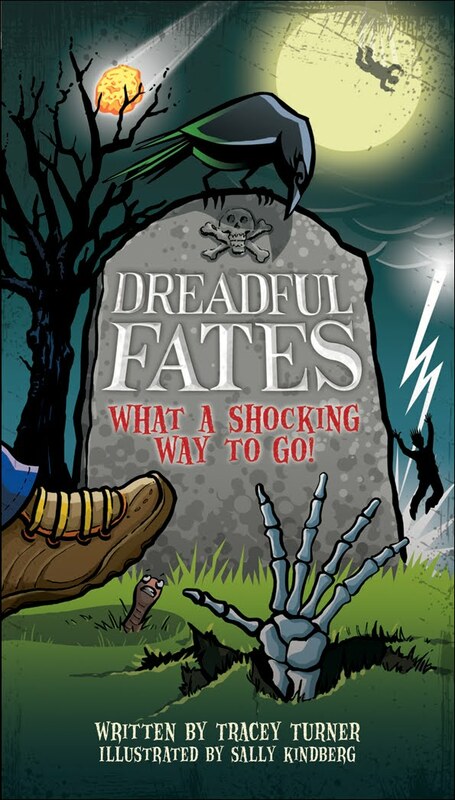 Congratulations on the release of Dreadful Fates: What a Shocking Way to Go! illustrated by Sally Kindberg (Kids Can, 2011)! Could you tell us a little about the book? Thank you, I’m delighted the book’s being published in Canada and the United States. People are often surprised when I tell them I’ve written a book about death – Dreadful Fates is about the amazing, surprising and sometimes ironic ways in which people have died, as well as the people whose bodies have gone on to have adventures of their own long after death. There are also some unusual funerals, last words and epitaphs. Could you give us an example or two? My favourites are the people who died laughing – it’s difficult to imagine what could be that funny, but apparently a 1970s comedy sketch show and "The Beggar’s Opera" have both been responsible. I also like the Swedish sweet salesman who was buried in a chocolate coffin, the man who tripped over his own beard, the voyages of Oliver Cromwell’s head, and the Greek philosopher who is supposed to have died from lack of sleep because he couldn’t stop puzzling over the liar paradox…I could go on, but I’ll control myself. What about this topic appealed to you, and why did you think it would be a great fit for young readers? I was listening to the radio and heard the story of Aeschylus (the Greek dramatist) being killed by a plummeting tortoise dropped by an eagle. It’s the kind of thing I find funny (hmm…), and I did a bit of research and realised there are hundreds of wonderful stories like that. For example, Sally Kindberg, who illustrated the book, told me about the driving instructor who was killed when a monk fell on him (the monk had been repairing the guttering – apparently he made a full recovery). I’ve learned that what makes me laugh often makes children laugh too – and the stories in Dreadful Fates have proved to be no exception. How did you go about making arguably morbid content so kid friendly? Death is part of life, as I found myself explaining to my young son, and I don’t see any reason why elements of it shouldn’t be funny sometimes. I didn’t feel I had to work hard to make the stories kid-friendly, I just chose examples that I thought were funny, rather than simply horrible. Could you tell us about your research process? What were the biggest challenges? The idea was bobbing around in my head for ages, so I had a long time to amass a long list from which to start researching – the list included things from the radio and friends’ stories (as in the two examples above) as well as things I’d read or remembered from long-ago history lessons. I did most of my research online, with many trips to the library. 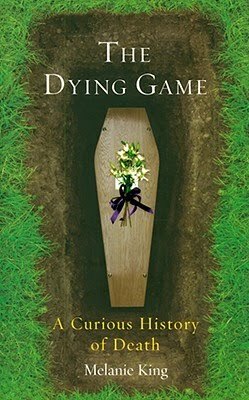 Several books proved very useful, especially the wonderful The Dying Game: A Curious History of Death by Melanie King (Oneworld, 2008). I think the biggest challenge was working out how to organise the material. Some stories became more fascinating the more digging I did. Aeschylus and the tortoise is a good example of that: I found out about bearded vultures and their seldom-seen practice of dropping tortoises on rocks to break the shells. And I liked the twist in the tale: according to Pliny, the reason Aeschylus was out in the open that day was because of a prediction that he’d die when a house fell on him (which it did, if you think of a tortoise’s shell as its house). How did the format/vision for the book come together? I’d spoken to Sally Kindberg about it, and she was keen to illustrate it, so I’d always envisaged it with her lovely pictures. I’d imagined straightforward black-and-white, B-format paperback, but the publishers (A&C Black) wanted to try a more unusual format: it’s tall and thin with cover flaps and Sally’s pictures are two-colour (red and black). I especially like the introduction of colour – the red works really well with Sally’s pictures. What did Saly Kinderberg's illustrations bring to your text? I love Sally’s work – in fact we’ve worked together on several books, including the Comic Strip series. She has a great sense of humour, and her drawings often have an element of the absurd, which is just right for Dreadful Fates. What advice do you have for beginner children's nonfiction writers? Real enthusiasm for your subject, whatever it is, always shines through. Plus, always archive your research notes! 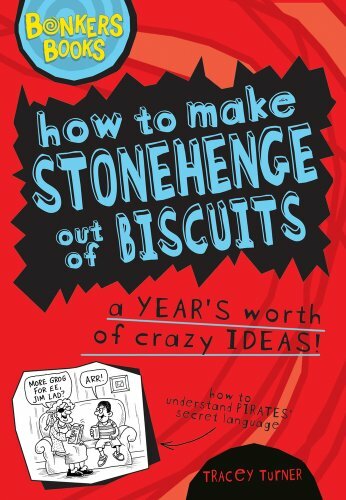 Published on April 7 is How to Make Stonehenge out of Biscuits: A Year’s Worth of Crazy Ideas (Scholastic, 2011). Coming out in the autumn are The Comic Strip Big Fat Book of Knowledge (Bloomsbury, 2011), which includes The Comic Strip History of the World, History of Space, and Greatest Greek Myths, and How to Tell a Warlock from a Wizard: Life-saving Differences You Need to Know. Next year there’s the Comic Strip Age of the Dinosaurs, which I’m most excited about because I’m working on it now.